What is the center bore on theese wheels? 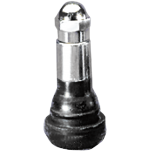 These wheels have varying hub hole diameters, depending on bolt pattern. 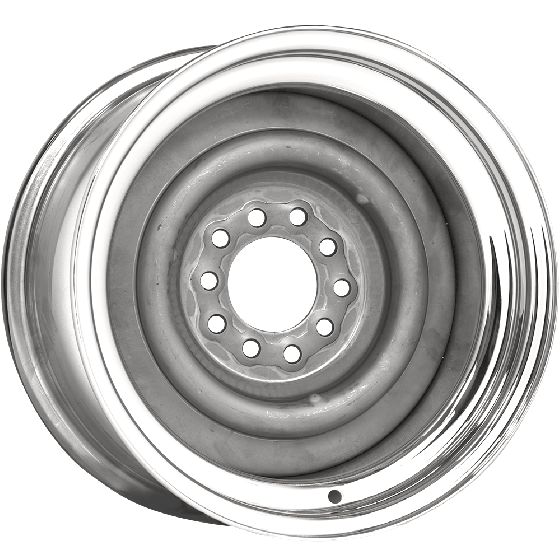 For the 5x4.5/5x4.75 bolt pattern wheels, hub hole diameter is 3.12". It is 3.7" on the 5x5/5x5.5 bolt pattern wheels. 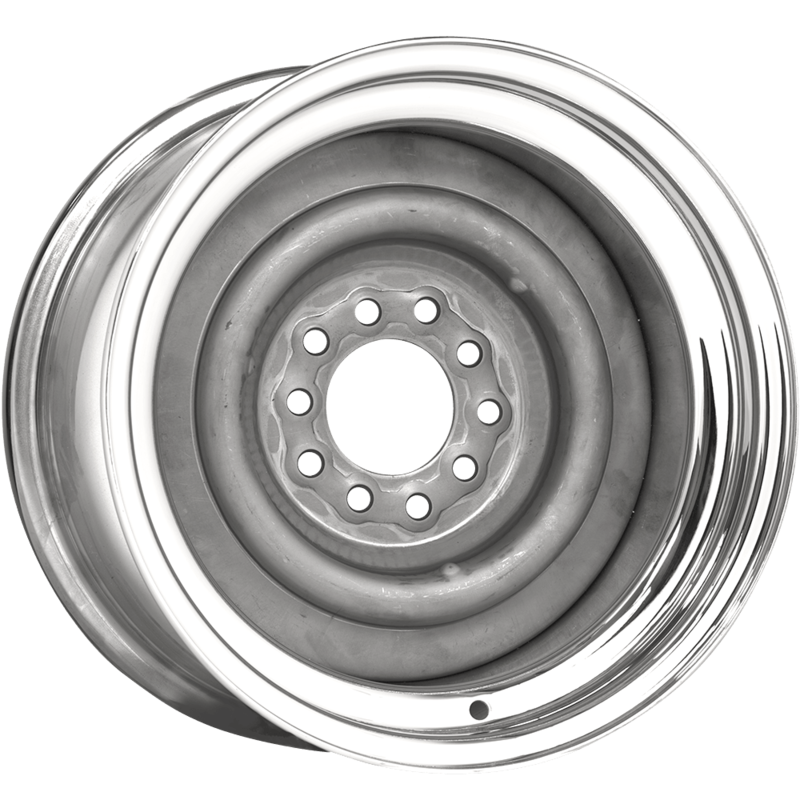 6 Lug wheels have a4.262" hub hole diameter, and 4 lug wheels have a 3" hub hole diameter. Will these wheels accept an O.E. 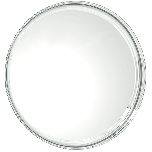 factory hub cap, 10 1/18" inner dia., Ex. 51 Ford. 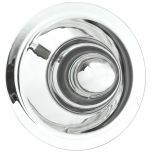 The Smoothie wheels are compatible with 7 1/2 inch back, inside diameter caps. For a qheel that is compatible with 10 1/8 inch caps, refer to these O.E. 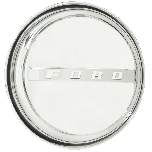 Style Ford wheels. 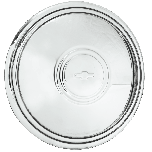 Hi, I was wondering if you guys made a GM 6 lug wheel like this, that I could use my OE GMC Poverty Dog Dish hubcaps with? We will actually need to know the diameter of the back of your cap in order to determine if it is compatible with any wheel we carry. Contact us at 1-800-251-6336, or support@coker.com to discuss.